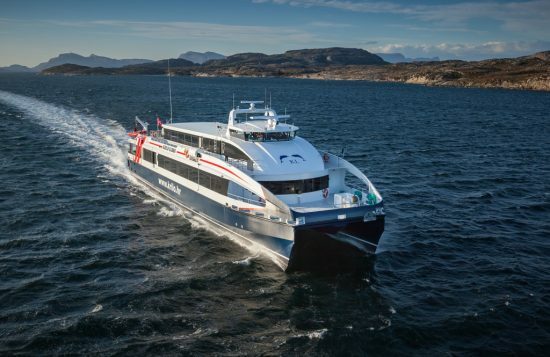 Last month’s announcement that the Dubrovnik-Korcula-Hvar-Bol-Split passenger ferry will start service on June 9 was welcome news and now there’s more. 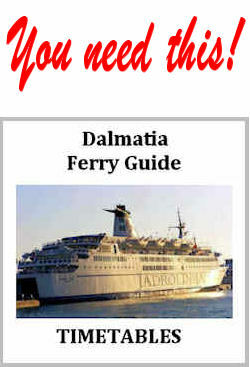 Another popular Dalmatian ferry will start even sooner. Krilo company just confirmed that the Split-Milna-Hvar-Korcula-Hvar-Mljet passenger ferry will start on 18 April and run until 28 October. Obviously visitors who want to explore Croatia’s most enchanting islands have a lot more options especially in terms of arranging a day trip from Dubrovnik, Split, Hvar or Korcula. Want to take a day trip to Hvar or Korcula from your base in Dubrovnik. Yes you can! Take the Dubrovnik-Korcula-Hvar-Bol-Split catamaran. Or perhaps a day trip to Mljet Island National Park? Then the Nona Ana catamaran is for you. It even goes on to Korcula twice weekly in summer. Prefer to take a day trip from Split to Brac, Hvar, Korcula or Mljet? Then the Split-Milna-Hvar-Korcula-Hvar-Mljet-Dubrovnik catamaran is your best choice. There are other passenger ferries running back and forth to the islands, such as the daily year-round Korcula-Hvar-Split ferry or the Split-Milna-Hvar-Vis ferry but those timetables are designed to get islanders in to work in Split early in the morning and are inconvenient for visitors. To get timetables, prices and booking information for all ferries running between Split and Dubrovnik and out to the islands download my handy Dalmatia Ferry Guide in pdf format!